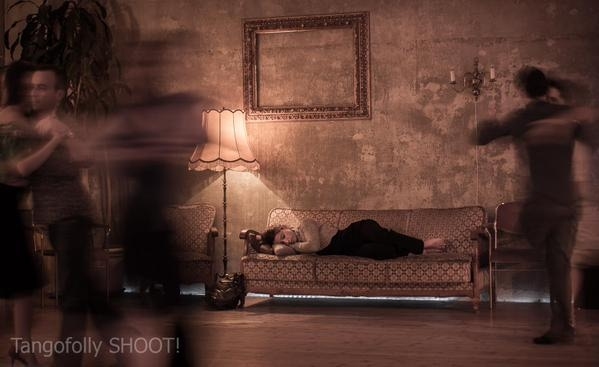 This wonderfully atmospheric photo was awarded first prize in a photo competition (Spirit of Tango 2014) run by UK based tango organisation Tango Folly. It was taken by Philippe Gauthier - a Parisian photographer and tango dancer. The photo is entitled 'Cinderella's Dream'. If you click on Philippe's name link you can read more about him and his approach to capturing tango images and photography in general.